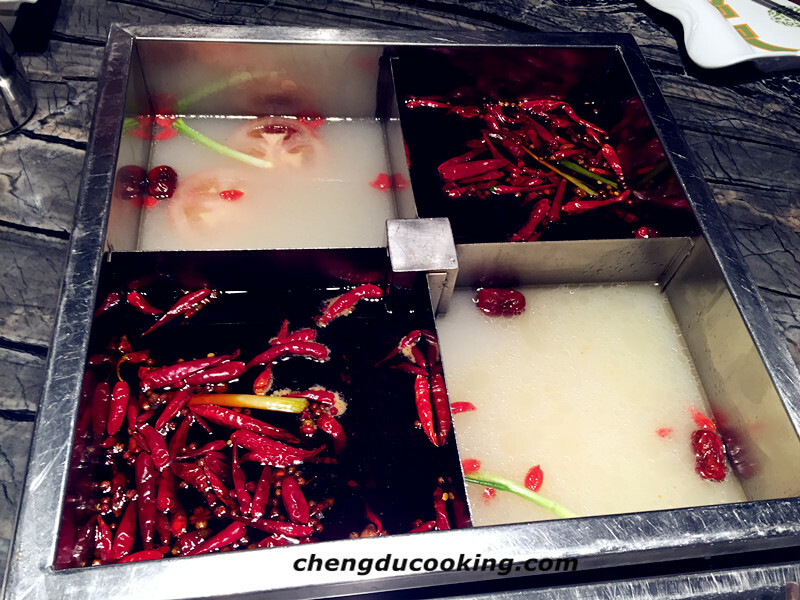 The Chinese hotpot has a history of more than 1,000 years. 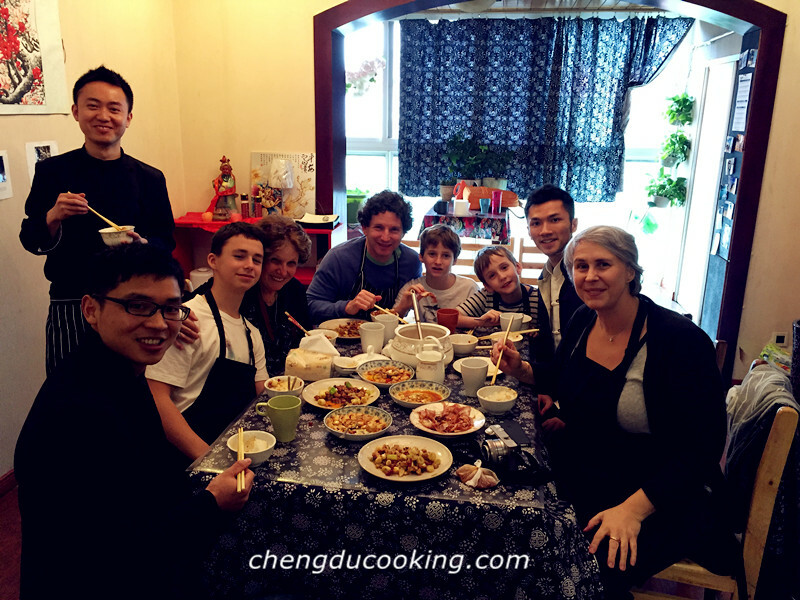 During our visit to Sichuan, the first day was dedicated to cooking.Sichuan cuisine is so unique, that the only way for the kids to fully appreciate (and maybe tolerate) the various spices was to learn how to prepare a traditional Sichuan dish or two.Grandma was also very pleased to have new exotic recipes to bring home. 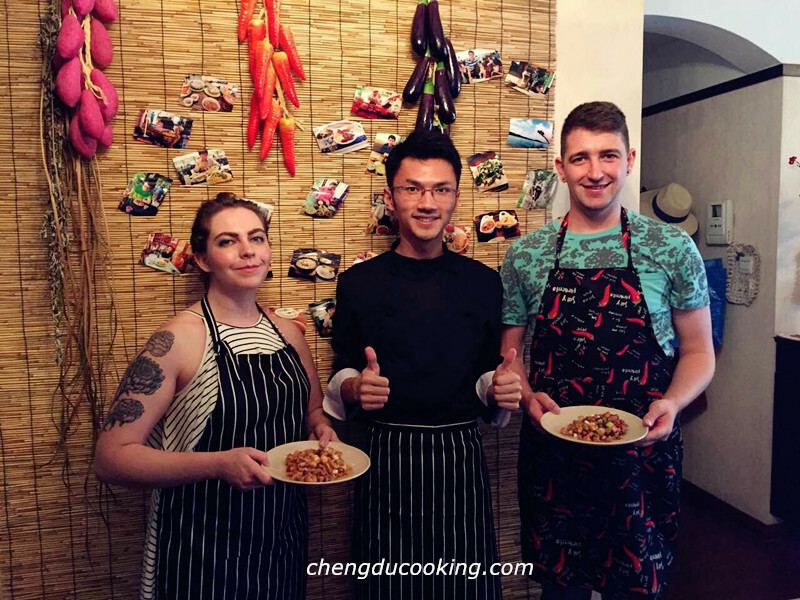 Private Home Cuisine literally means the special cuisines served at home-based restaurants which are cooked by the host in a very traditional and secret way. 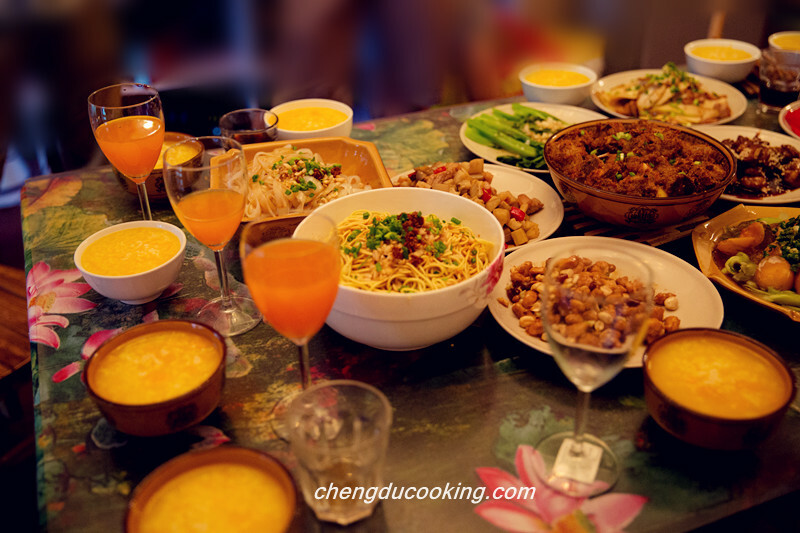 The history of Private Home Cuisine could be traced back to the end of Qing dynasty. It was very popular among the rich and officials. 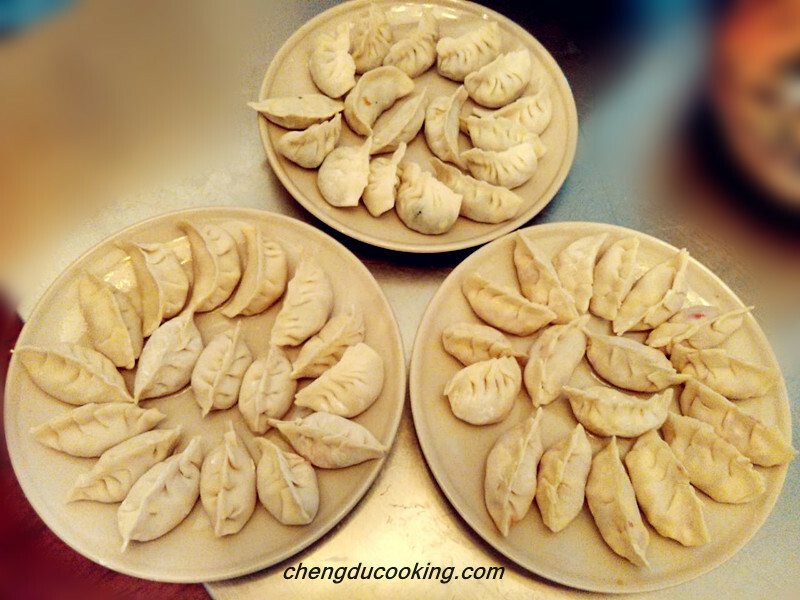 Dumpling Cooking Class Party on Aug.8th. 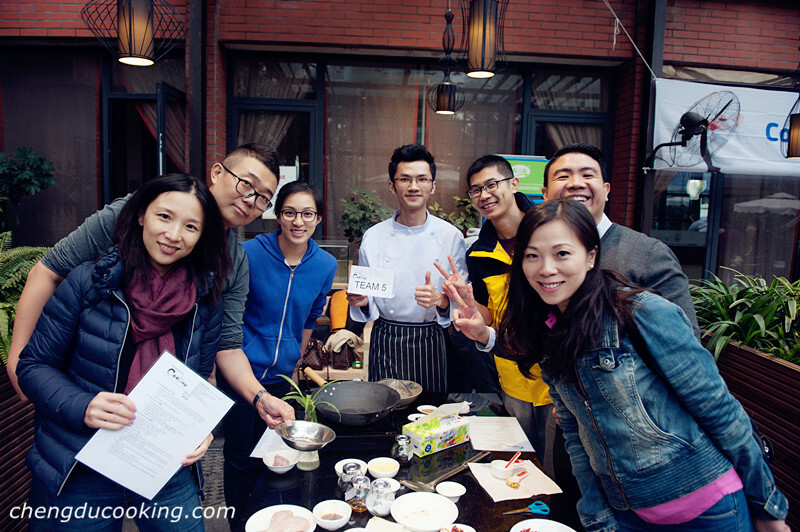 Learn traditional Chinese pastry and make new friends at Chengdu Cooking!